"Love the Way You Lie" is a song by American rapper Eminem, released as the second single from his seventh studio album, Recovery. The song features vocals from Barbadian singer Rihanna and is produced by Alex da Kid. Additional vocal production on Rihanna's vocals were provided by Makeba Riddick. The song gave Eminem his fourth US Hot 100 number-one hit and Rihanna her seven... (展开全部) "Love the Way You Lie" is a song by American rapper Eminem, released as the second single from his seventh studio album, Recovery. 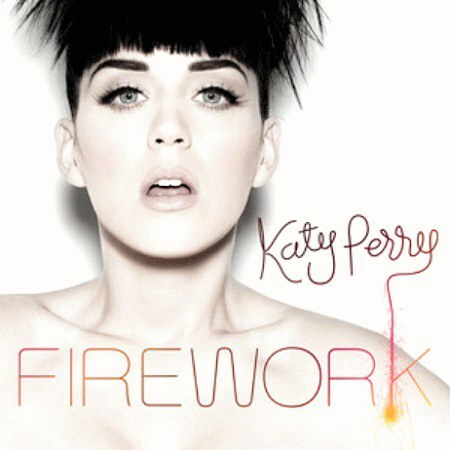 The song features vocals from Barbadian singer Rihanna and is produced by Alex da Kid. Additional vocal production on Rihanna's vocals were provided by Makeba Riddick. 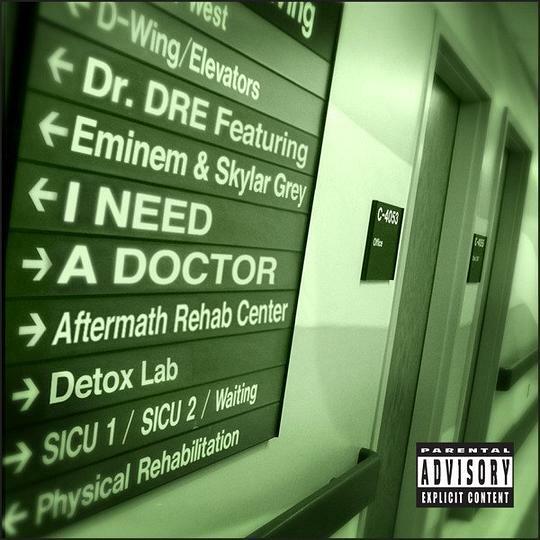 The song gave Eminem his fourth US Hot 100 number-one hit and Rihanna her seventh. It also claimed the top spot on ten other charts. 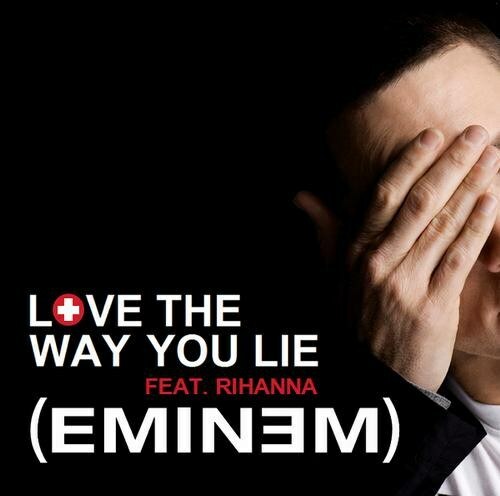 "Love the Way You Lie" was number one on the US Billboard Hot 100 for seven consecutive weeks. The song won the 'Best Rap/Hip-Hop Track' award at the Teen Choice Awards 2010.